This may be the best hangover cure for those who partied hard last night for the celebration of 2013. 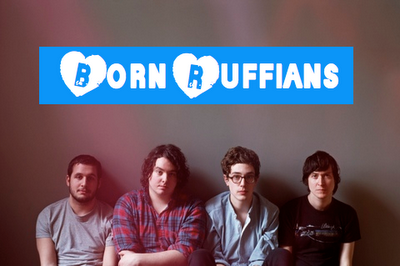 Toronto pop rock band, Born Ruffians unveiled a new song, With Her Shadow today. They've finished recording their upcoming third album and it should be released in this year. This song builds up the excitement for the new release. Have a listen, it's gonna make you feel much better!